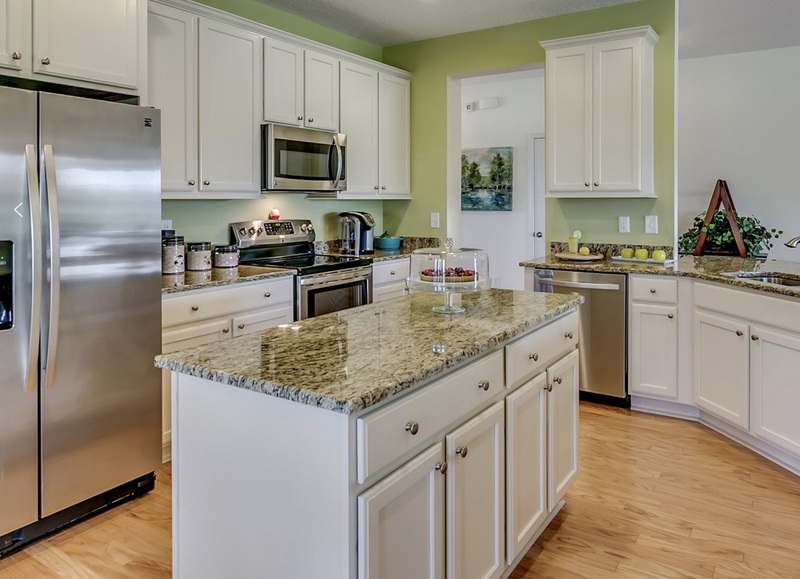 Palm Lakes Plantation is located off of Highway 9 in Little River and homes are currently being built by Real Star Homes. Prices in this neighborhood range from $230,000 - $300,000. The builder is currently completing phase one and in the process of beginning phase 2. There is a section in this community that was built by another builder and has sidewalks, the new section will not. 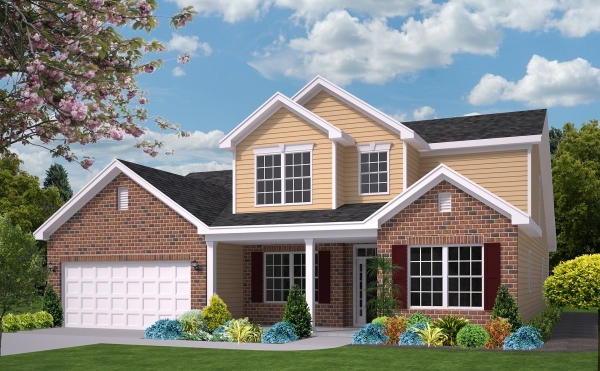 There are 19 floor plans being offered, ranging from 3 to 4 bedrooms. 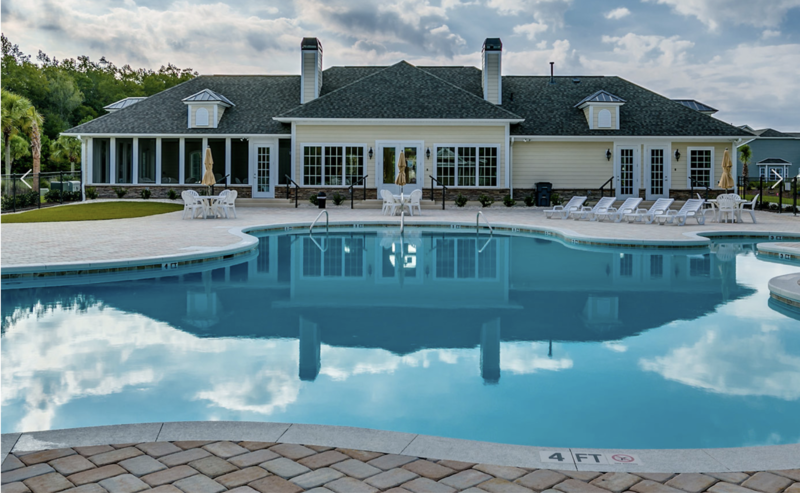 There are also amenities in this community such as a pool, clubhouse, fitness center, picnic shelters, playgrounds, an amphitheater, walking/bike trails, dog park, a 25 acre lake for water activities, and a 10 acre meadow. Being just minutes from Hwy 9 and Hwy 31, you will have easy access to all shopping in North Myrtle Beach, not to mention you are only 5 miles from the beach! 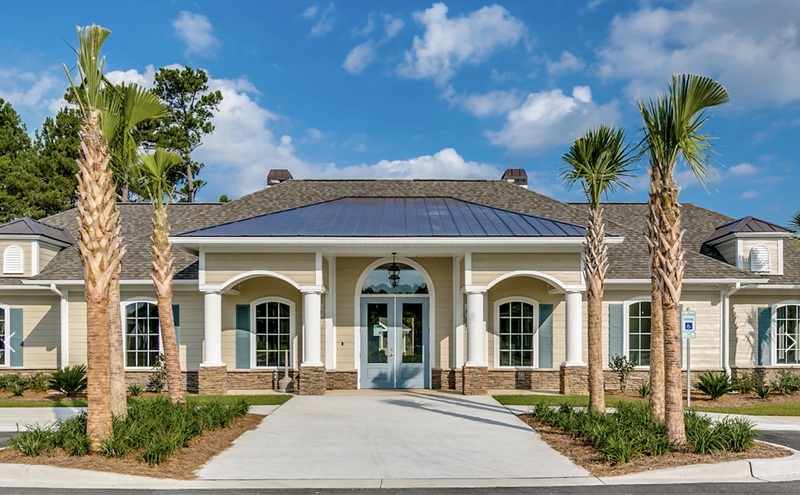 For more information on this community and to receive a free relocation guide, please contact Kim Nicoll at (843) 602-2254 or email Kim@SCRealEstateNetwork.com. Listing courtesy of Realstar Homes , Renee Lilly.